Happy 30th Anniversary to Shelter From The Storm! 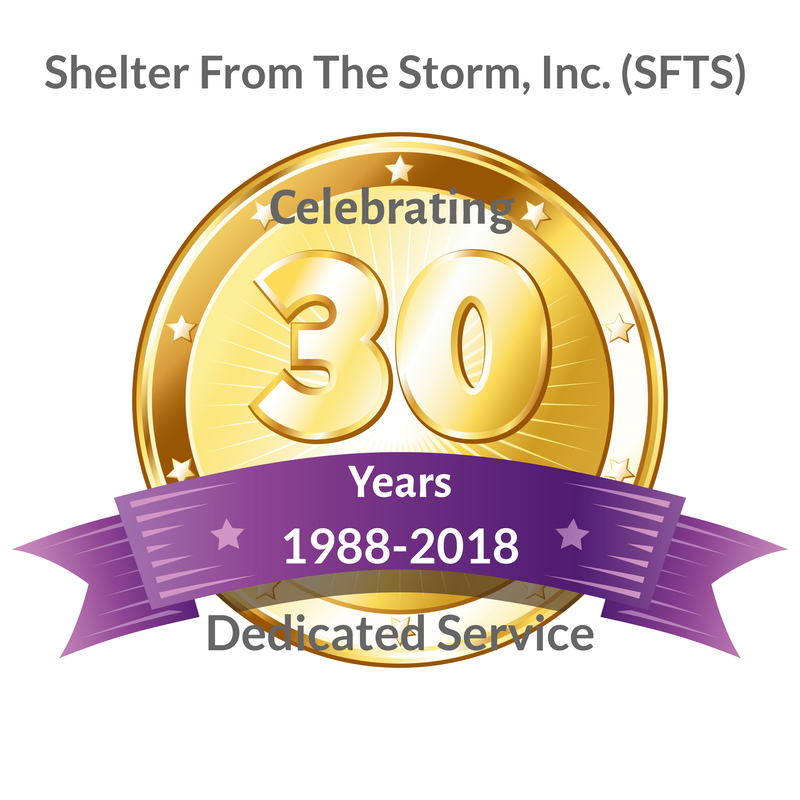 March 17th, 2018, marks 30 years of dedicated service to the community and to victims of intimate partner domestic violence and their children for Shelter From The Storm. Happy Anniversary, SFTS!!! 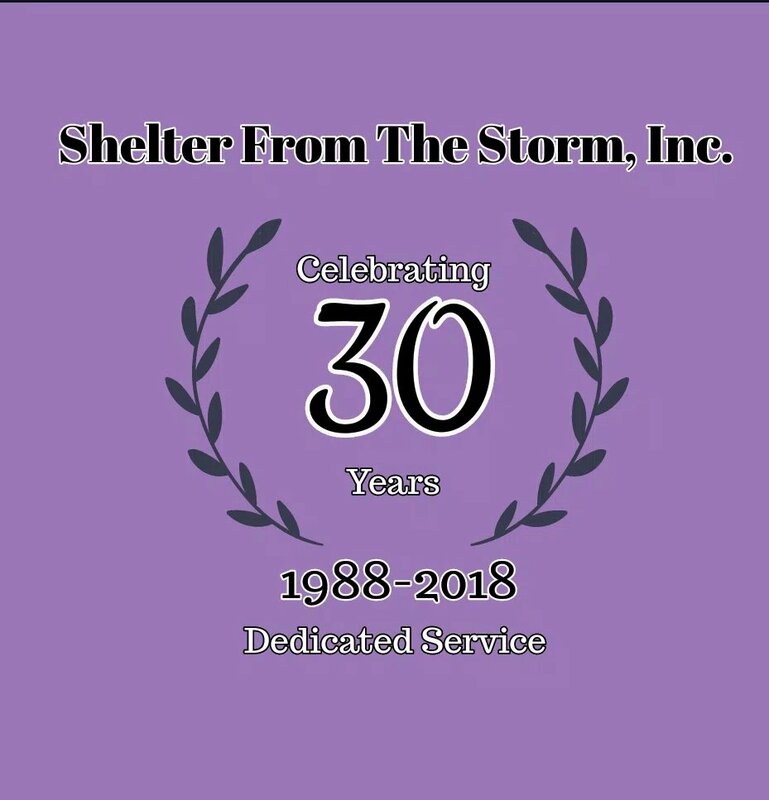 Shelter From The Storm, Inc. remains the only domestic violence shelter services provider in the Coachella Valley since its incorporation in 1988. Over 75,000 individuals have received services from SFTS over these 30 years, learning how to break the cycle of intimate partner domestic violence, safety planning, and being empowered to lead violence free lives away from their abuse partner. Thank you to all our staff, board members, volunteers, donors, and supporters for helping SFTS continue to be a safe haven for women, women with children, families, and men fleeing intimate partner domestic violence in the Coachella Valley. We would not be here with our your hard work, dedication, commitment, and support. Together we are changing lives one family at a time in the Coachella Valley. October is Domestic Violence Awareness Month. 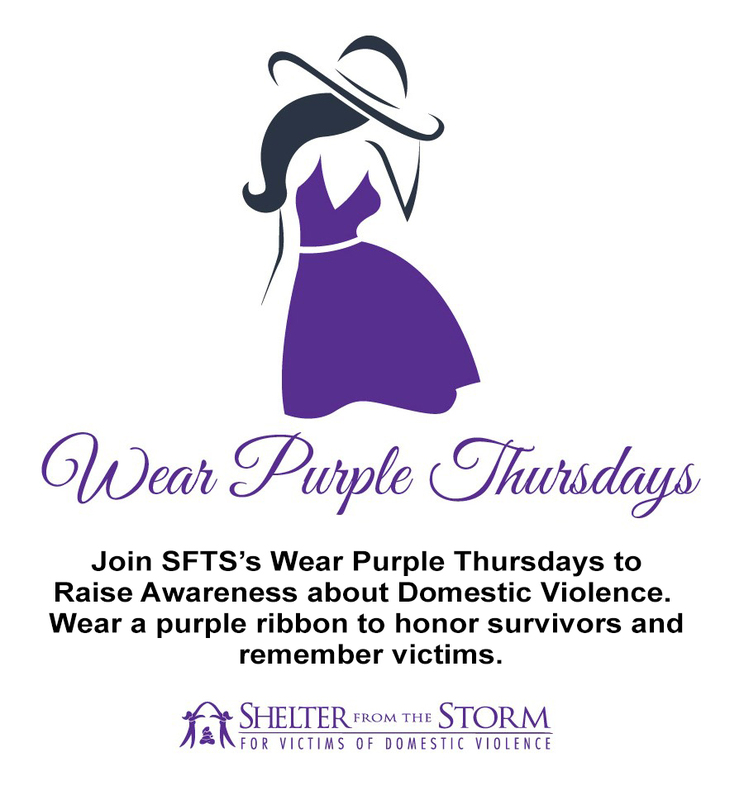 Join Shelter From The Storm, Inc. in our Wear Purple Thursdays Campaign, honoring survivors and remembering victims of domestic violence by wearing purple on Thursdays in October and through out the year. Thank you for your support!